Blue State Digital is working with the Labour Party on its digital strategy ahead of the 2015 general election, and has already designed a new Labour website. The US-based consultancy was also behind the digital strategy of successful Democrat campaigns in the US in 2008 and 2012. 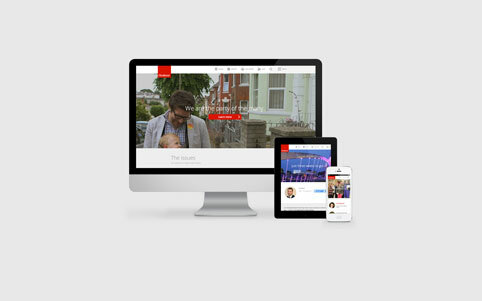 The new Labour site has been created as a cornerstone to the digital strategy and is focused on community engagement and grassroots campaigning. The general election date has already been set as 7 May 2015. Ahead of this Labour’s digital team has been reorganised by BSD, which has integrated the party’s web design and development teams. 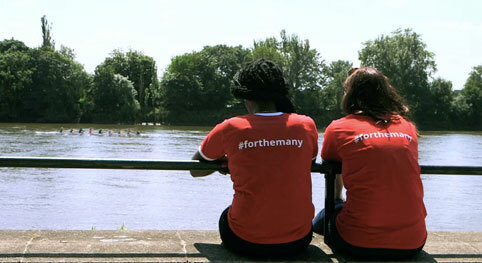 A team of eight people on Labour’s digital team is working on email, social, video, and paid media campaigns. BSD principal UX designer Molly Norris, who was creative lead on the project says that a team of 300 was behind the last Obama campaign. 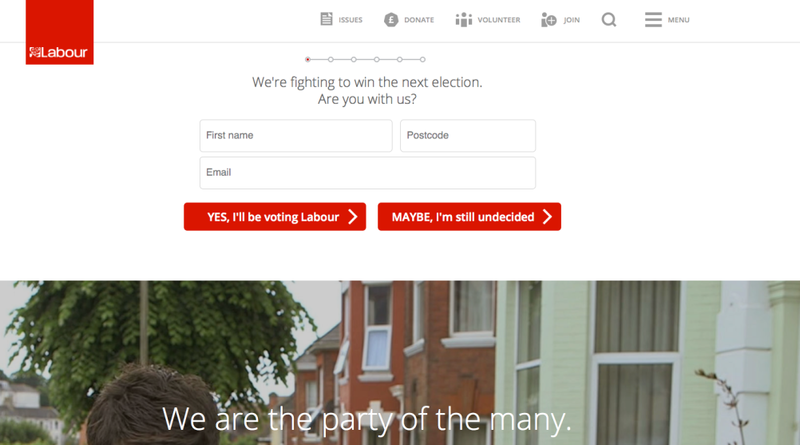 Labour has been given a set of tools to create customer supporter profiles based on how people engage with the site so that it can personalise and tailor email communications. One of these tools is Target Share, a Facebook application, which was used on the last Obama campaign. This is the number of people which the “network science” indicates might be thinking about voting Conservative. Social media action is then encouraged. Any digital activity is intended “to mobilise people for offline action” according to Norris who says “everything has an action attached to it”. She says that while there are some “core actions” like volunteering, donating and joining the party, there are also “low barrier” actions. “They’ll then receive a social graphic to share around that value” through social media, says Norris. Anyone that answers “Maybe, I’m still undecided”, will be asked what would make them vote before being directed to information showing that Labour is “interested in issue-based and not personality-based politics”. Norris says although BSD has worked with other political parties overseas, it is only working with the Labour Party in the UK to avoid any conflict of interest. It is BSD’s London office which has led the Labour project.